These blinks will help you to make better decisions about money. 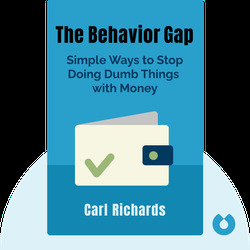 By defining the behavior gap – the rift between what we should do and what we actually do – and explaining how to close it, Richards offers guidelines for making smart financial decisions for life. 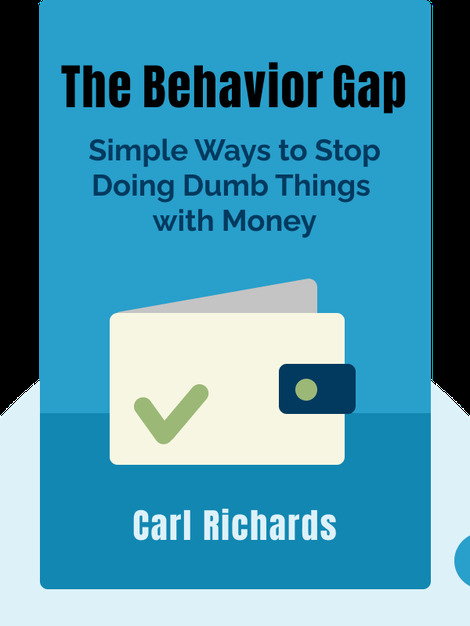 Certified financial planner Carl Richards is director of investor education for BAM ALLIANCE, a group of more than 130 independent wealth management advisors. He has contributed to the New York Times and been featured on Marketplace Money, Oprah.com and Forbes.com.